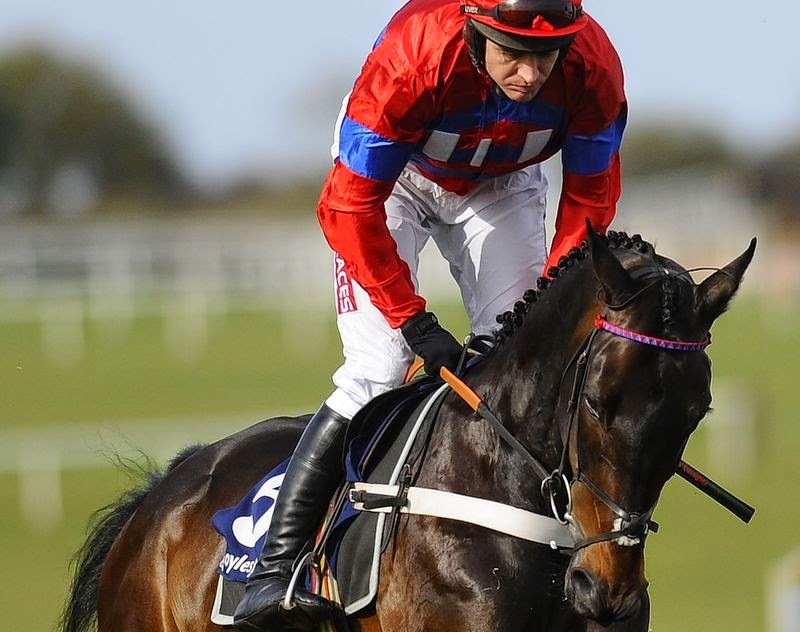 Grade-One-winning chaser Sprinter Sacre was put on hold on Thursday after trainer Nicky Henderson said he would not be ready to contest the 888sport Tingle Creek Chase on Saturday week. 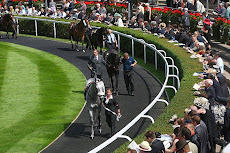 Henderson announced another of his stars ,Simonsig, wouldn't make his comeback in the Betfred Peterborough Chase at Huntingdon on December 7th and doubtful for the William Hill King George VI Chase on Boxing Day. A racecourse gallop had been expected to determine if 2013 Champion Chase winner Sprinter Sacre [pictured], who was last seen in public pulling up with a heart scare [fibrillating heart] at Kempton 11 months ago, would make the Tingle Creek but, while insisting there is no sign of his previous heart problems, Henderson said the Sandown contest comes too soon. 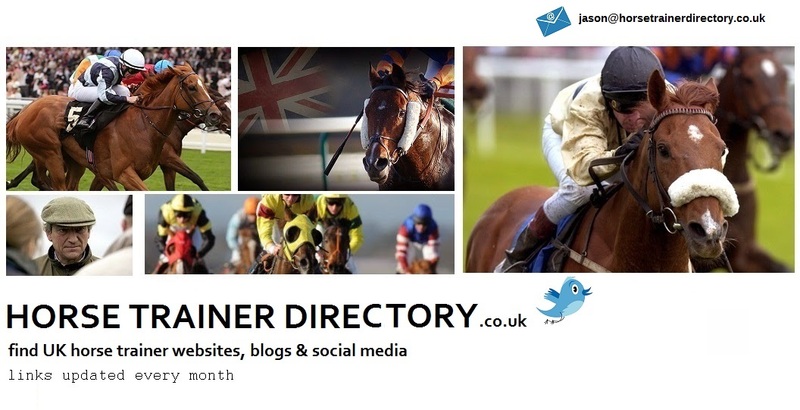 Speaking at Newbury on Thursday, the trainer said: "Sprinter is fine and working away, but not quite ready for a race. He did two canters this morning and will do two tomorrow. 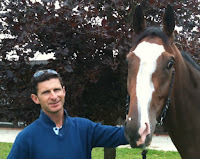 "He had a clean bill of health after spending a few days having tests in Newmarket, but we're not quite there with him. I wouldn't want to run him in this testing ground anyway. The Desert Orchid Chase [at Kempton on December 27] would be the next possible target. He wouldn't be in training if we didn't think he'd race again. 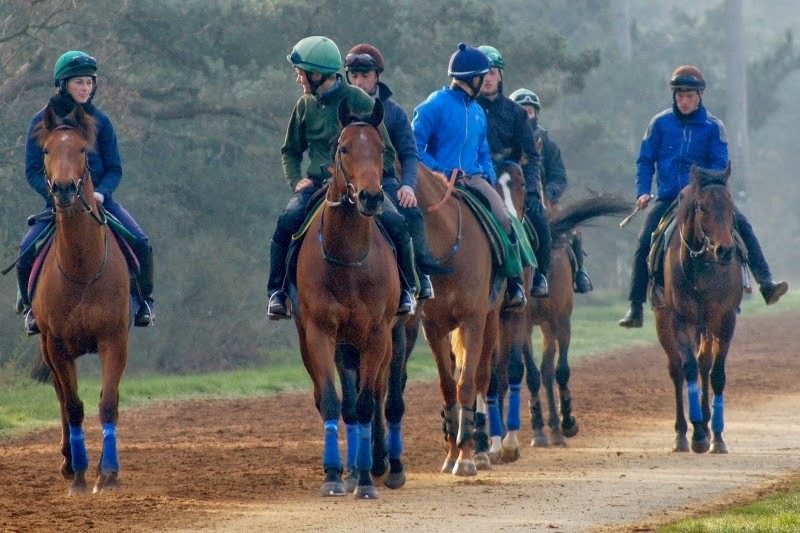 "In the Tingle Creek we may now run Oscar Whisky." Henderson feels many of his team have needed their first runs of the season, which adds to his woes.Further bad news came that Simonsig has suffered a further setback. Henderson added: "He has had a couple of blips and was lame for a day or two and will now miss the Peterborough. It would be a tall order to get him to the King George as his first run after missing a season but we'll see. He'd been in really good order, so it's frustrating. The lameness was nothing to do with the splint he had last winter." Simonsig has been off the track with injury since winning the 2013 Racing Post Arkle at Cheltenham and his likely absence at Kempton led to Betfred shortening Betfair Chase winner Silviniaco Conti to 3-1 favourite (from 7-2) for the King George, with Champagne Fever cut to 4-1 (from 5). Also, Henderson stated that testing ground was the reason for Sign Of A Victory's absence from the final field for Saturday's StanJames.com Fighting Fifth Hurdle at Newcastle.